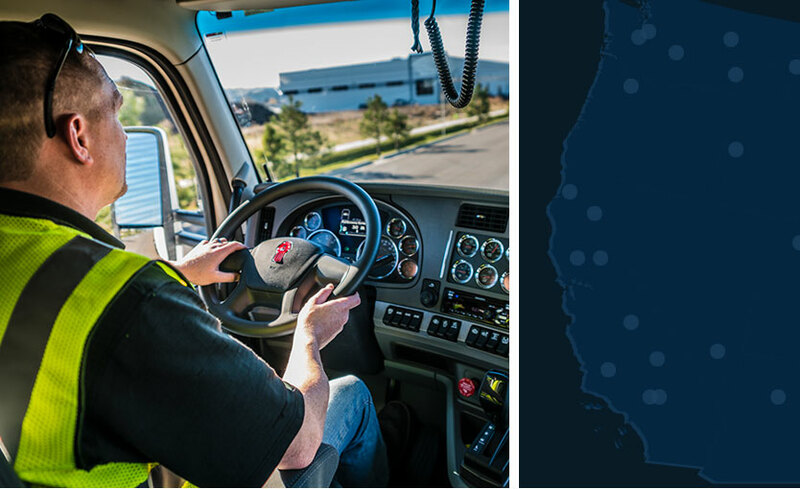 Atech is a third-party logistics company that realized they needed to do more with their marketing efforts. For years, their business relied solely on referrals (a great problem to have!) 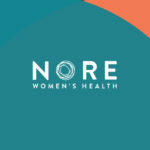 and they were ready to expand their efforts and reach new markets. 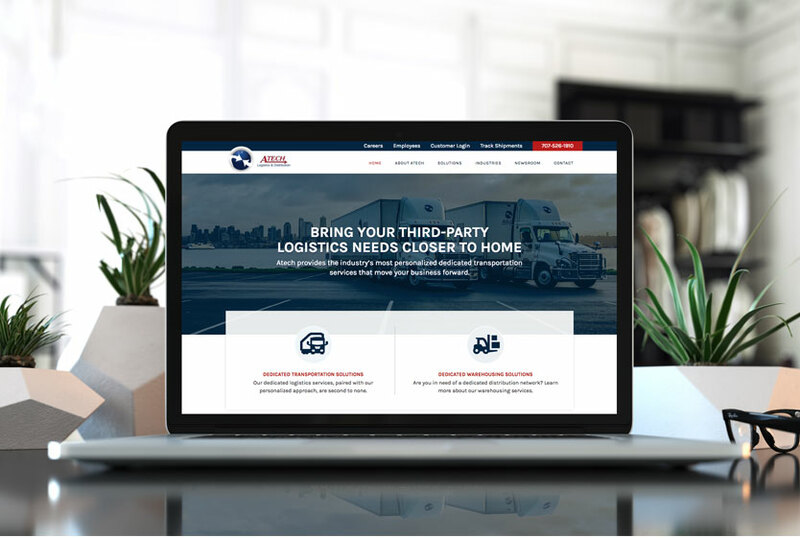 A new site was designed that worked with their existing logo and gave them a reputable and standout look for both existing and potential customers. 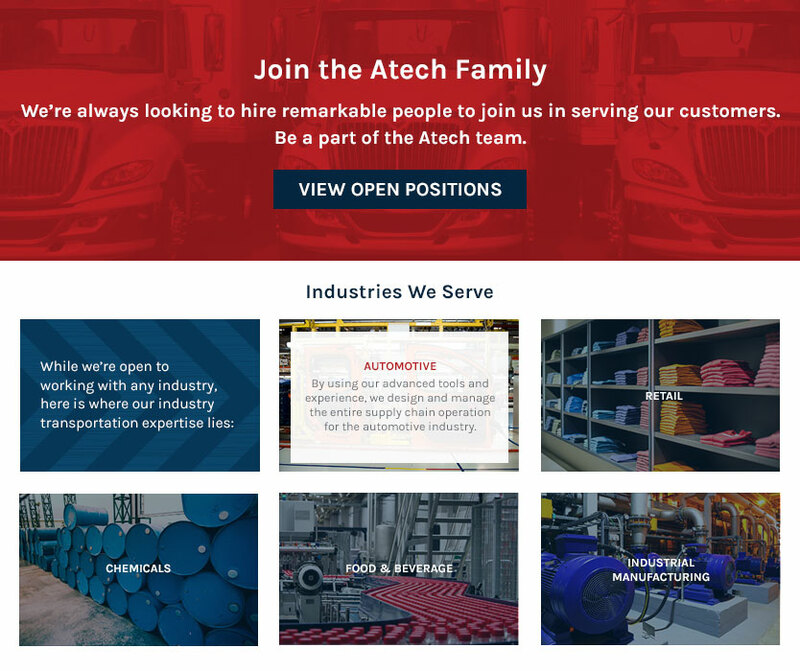 Site features now include a login area for customers to track shipments, an area for drivers to apply to join the Atech family, and opportunities to connect with Atech on multiple social media platforms.